Wasabi for Your Face? Check out What I Learned! I am so excited to share this new skincare routine with you! Derma MD Skincare approached me about trying out a couple products from their skincare line to see how they would help me with my self- identified skin issues. 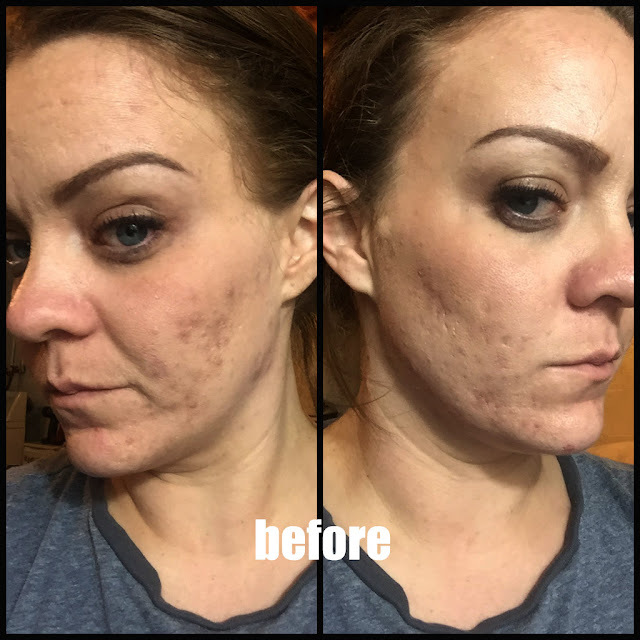 After a brief consultation, they set me up with a daytime and nighttime routine that would help me get rid of acne breakouts and uneven skin tone. 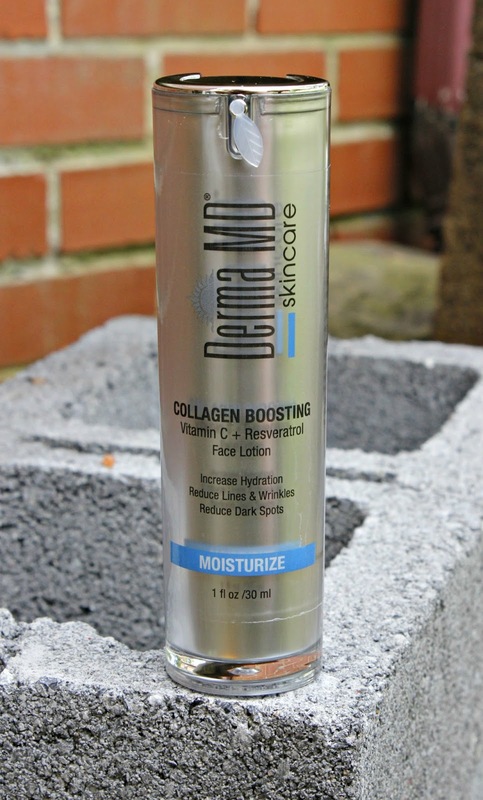 I'm going to walk you through my routines that I have been using for the last 30 days and the products used and then I want to talk a little about Derma MD and what they have to offer. My morning routine starts off with the Wasabi Cleaner. This cleanser is designed to remove surface oil, bacteria and anything else that is on your face from the night before without taking away your natural oils. It includes ingredients such as Wasabia Japonica Root Extract which has anti-baterial properties and Lactic Acid with helps with your cell reproduction. 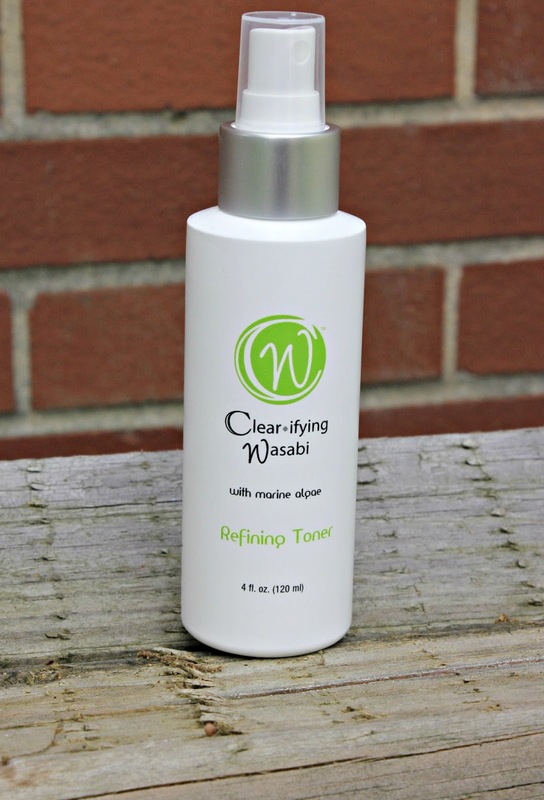 Next is the Wasabi Refining Toner which helps to soothe irritated skin and increase moisture within the skin. 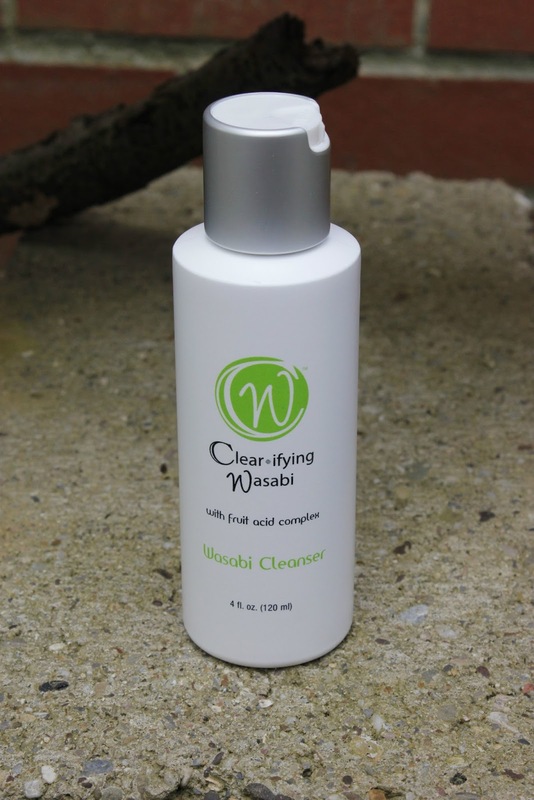 The Wasabi Refining Toner contains B3 which is a great antioxidant and acts as a warrior against the acne "p" bacteria. Toner is so important in the skincare step as it helps get rid of anything that may be remaining after using your cleanser. Wasabi Resurfacing Gel is my new favorite serum to use to just help the overall look of my skin. It contains B3, Wasabia Japonica Root, and Salicylic Acid. 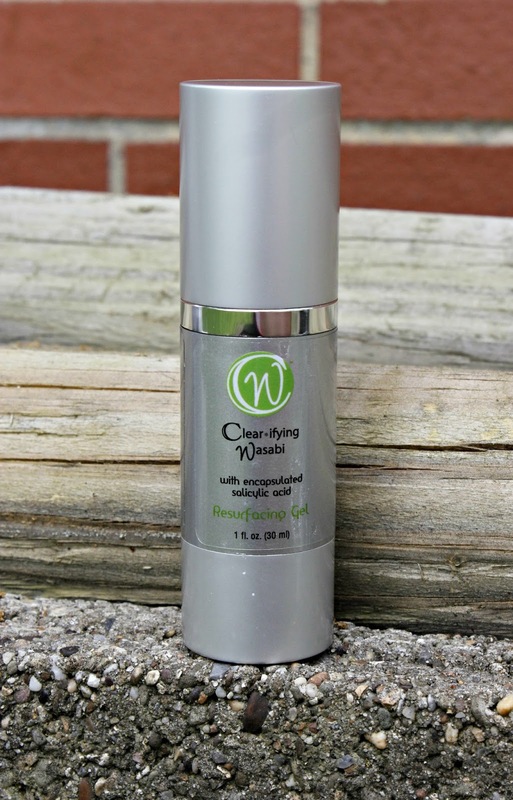 The Wasabi Resurfacing Gel helps reduce your pores and bacteria levels as well as keeping your skin well hydrated. Because of the Salicylic Acid, you have to be sure not to skip your sunblock step! It's always important to have that step, but extra important when working with that ingredient. 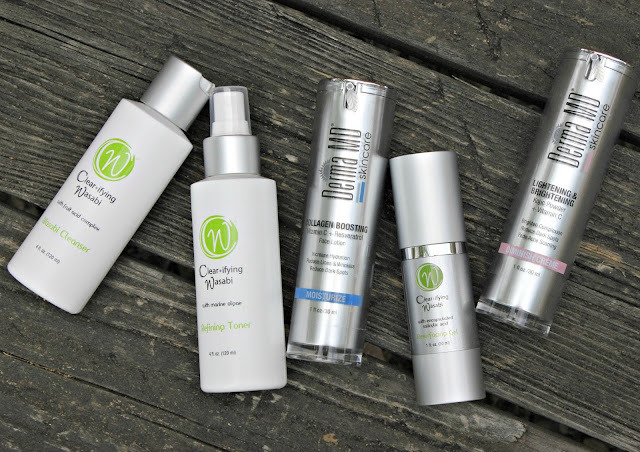 Vitamin C+ Resveratrol Collagen Booster has been perfect for evening out my skin tone. It has helped lighten any dark spots and tighten up an loose areas of concern. 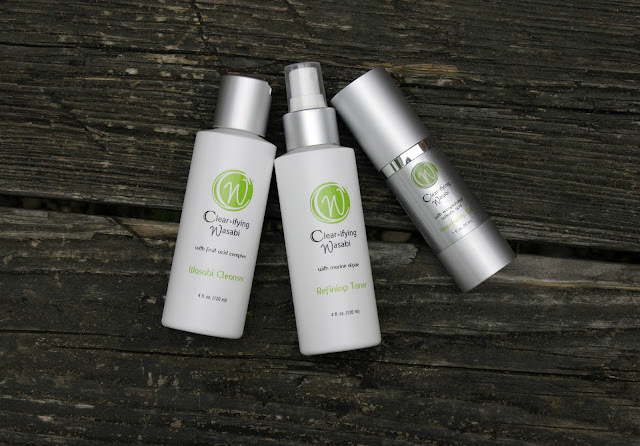 There are several key ingredients that help make Vitamin C+ Resveratrol Collagen Booster such an awesome product. Pycnogenol is a super antioxidant that helps strengthen collagen, elesaticy and improve circulation of blood to the face. Resveratrol, Vitamin C, Socium Hyaluronate, Chondrus Crispus Extract, and Hydrolyzed Chondrus Chrispus Extract all help to protect from UV damage, increase moisture, and even skin tone. 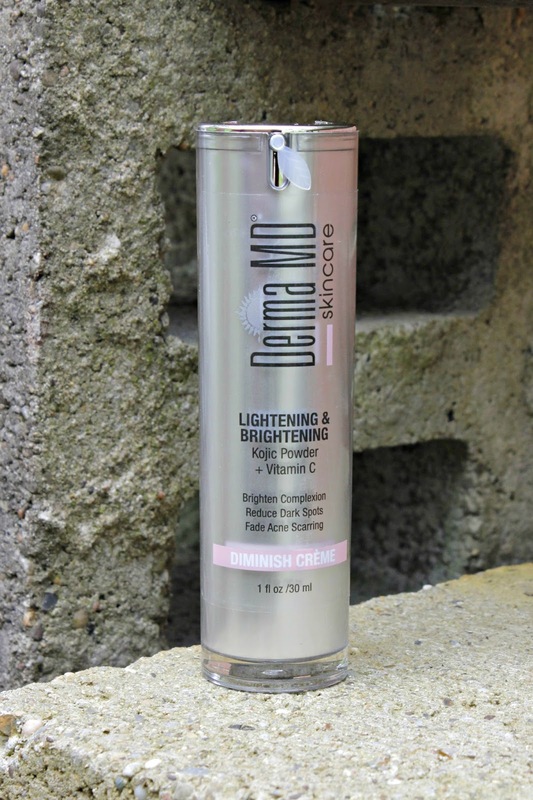 The final product from Derma MD is the Diminish Lightening Brightening Creme. This is the final step to help with the pigmentation and any darker areas of concern. The key ingredients include Kojic Acid, Uva-ursi, Glycrrhiza Glabra and Morus Alba. All of these combine to stop the formation of melanin and lighten the skin. My thoughts? For my morning routine, I am using Wasabi Cleanser, Wasabi Toner and Vitamin C Collagen Booster. I was a little nervous at first to use Wasabi on my face, but I didn't even notice it. There was no burning, no Wasabi smell, nothing that indicated I was smearing Wasabi all over my face. All of the products were gentle and in packaging that was easy to apply. I do add a sunscreen to top all of this off just because of the lightening agents in the Brightening Creme. Glamor Lip Plump was also given to me to try out. I love a good lip plum every once in a while. I was excited to try a new brand to see the plumping power. I swatched this on my arm first to check out the color and that is where I noticed the plumping power. Immediately, my skin became raised and actually plumped. I was slightly tingling in that area where I swatched, but it was nothing overpowering. There are 7 shades available. Above, I am showing off the color Peach Bellini. Each color has a sheer shimmer to it. How interesting that there's wasabi in ti!